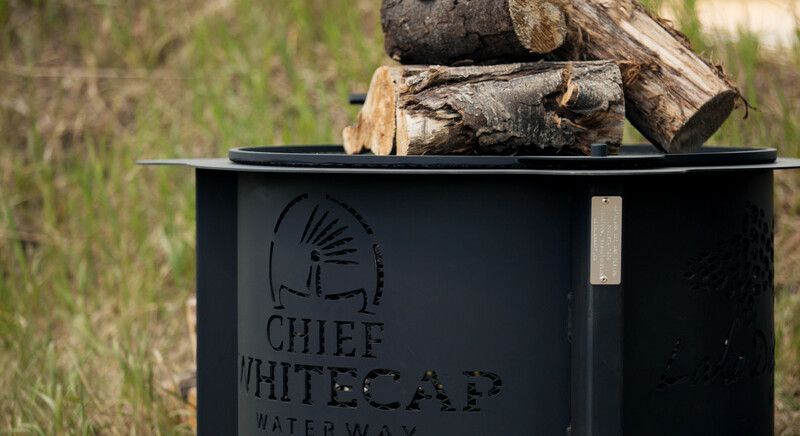 Planning your trip ensures that you have everything you need to have a safe and fun time when arriving at the Chief Whitecap Waterway. Please be aware that this trail is not monitored so you are entering at your own risk. We ask that you take note of the entry and exit points as they are limited to approximately every 30 kilometers on average. We want you to enjoy the trail in every aspect, so we advise to you keep in contact with a person who is not canoeing with you in case trouble arises. Cell phone service is, at times, minimal on the trail so you may not be able to use your cell phone. We would appreciate it if you could honor the “Pack it in, pack it out” rule. We ask that you take your belongings and garbage with you out of respect for the environment and the next set of paddlers using the rest site. The trail is meant to be paddled one way, south to north. The reason for this is the flow of the water from Gardiner Dam. It would be next to impossible to paddle towards Gardiner Dam as you would be essentially paddling “upstream”. 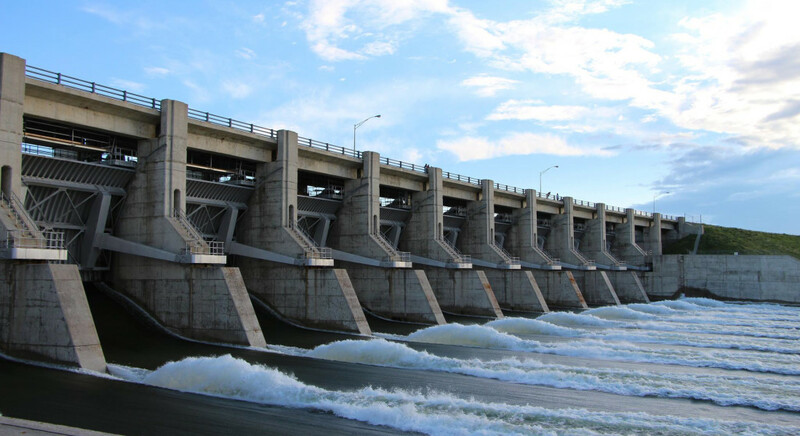 We also want to bring to your attention Gardiner Dam. The spillway at the dam can potentially be open at any time without notice, so please do not camp too close to the shore as the water levels can rise quite fast and you might just end up in the river along with your belongings. 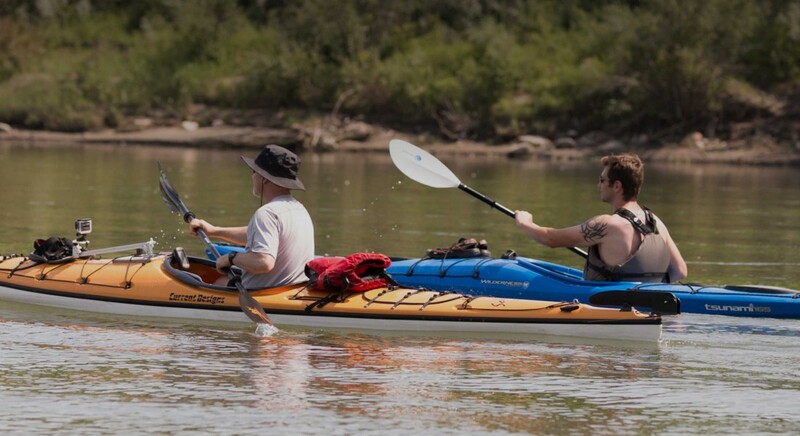 An all-inclusive downloadable packing check list of what to bring with you on your travels down the river.